Who is this Jesus, who wanders onto center stage in this earliest of the Christian Gospels? Richard Giles responds to this question with a 40-day meditation and commentary of the Gospel of Mark. 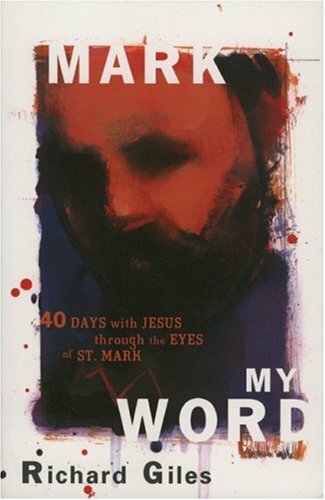 Brimming with insight and Giles s signature wit, Mark My Word reviews the events and teachings related in the Gospel, and provides a twenty-first-century lens through which to understand it. Each daily reading is followed by reflection questions and a closing prayer, making Mark My Word perfect for individual devotional use and group reading.